I thought they were good, no complaints at all. We use them on various jobs and I have to say they are one of the better companies we work with right now. They are in the area and they are reliable. Once they got to it, it got done quickly. They got done quickly once they started. 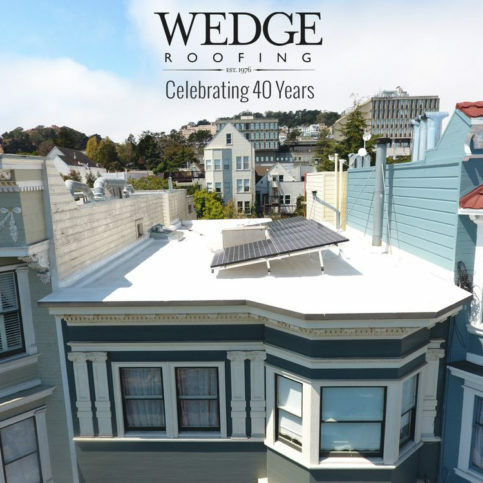 Celebrating its 41st year of business, Wedge Roofing is an award-winning San Francisco Bay Area contractor with premier-quality, cost-effective residential and commercial roofing services in Marin, Sonoma, San Francisco, and Napa Counties. 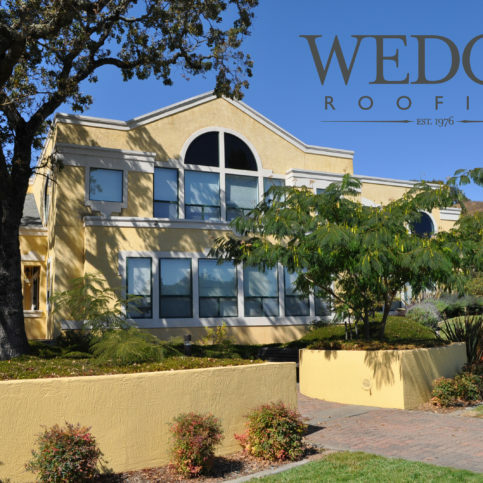 Wedge Roofing’s impeccable professional roofing credentials have earned its reputation as one of the best roofing contractors nationwide and the sole Bay Area roofing company to earn the industry’s most prestigious accreditations and awards, including the National Roofing Contractors Association 2016 Gold Circle Award and the SPFA Industry Excellence Award for Best Spray Foam Roof Nationwide for four consecutive years (2015, 2016, 2017 and 2018). Certified as a GAF Master Elite Roofing Contractor, CertainTeed Select ShingleMaster™ Contractor and SPFA Spray Foam Roofing Contractor places Wedge Roofing in the top one percent of the roofing profession, representing the highest standards of roofing expertise, renowned customer satisfaction and ethical business practices in the roofing industry today. 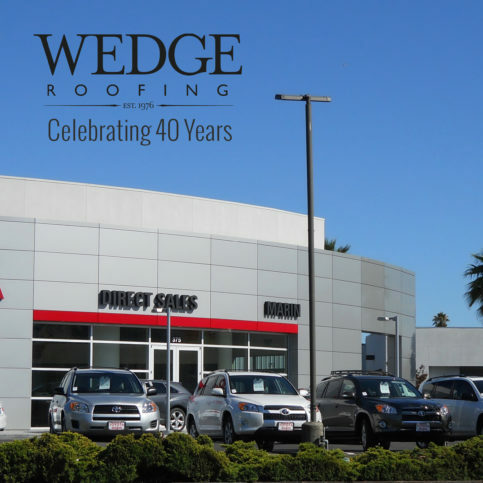 Wedge Roofing’s staff is dedicated to providing exceptional customer service. "Built on values of honesty and integrity, our mission is to protect and beautify the homes and businesses of our clients with top-quality, high-value roofing solutions delivered with phenomenal customer service." Maintaining customer satisfaction is a crucial aspect of any business, but it’s even more important for roofing contractors that have earned the prestigious Diamond Certified award. 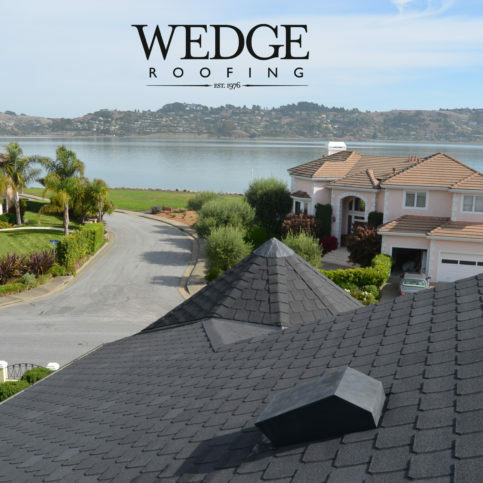 For Wedge Roofing, the key to keeping clients happy is providing them with the highest level of safety, performance, quality and professionalism. “From the initial contact with our front office to the final cleanup, we’re committed to making sure our clients have top-quality experiences,” says President Ralph Wedge. 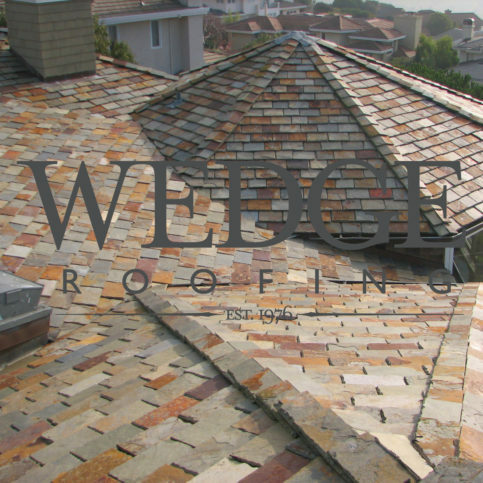 Wedge Roofing’s unyielding emphasis on professionalism drives the company to perfecting its trade. 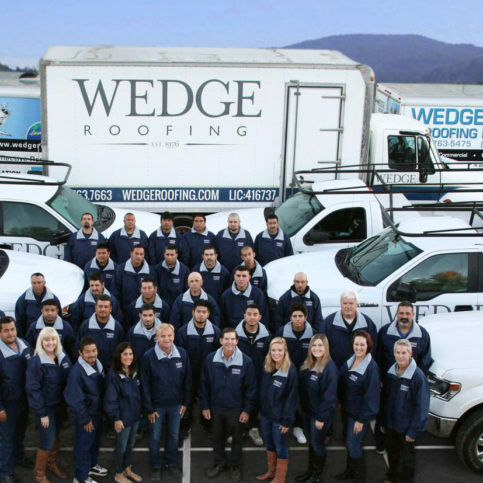 After years of education and practice, Wedge Roofing’s staff is now called upon to instruct and teach the next generation of roofing professionals. 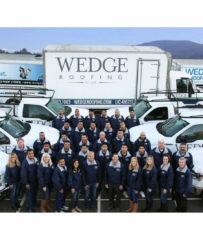 Wedge Roofing is one of the few contractors recognized by the California Apprenticeship Council with approval to train. Training of apprentices consists of a curriculum of book study as well as on-the-job instruction. 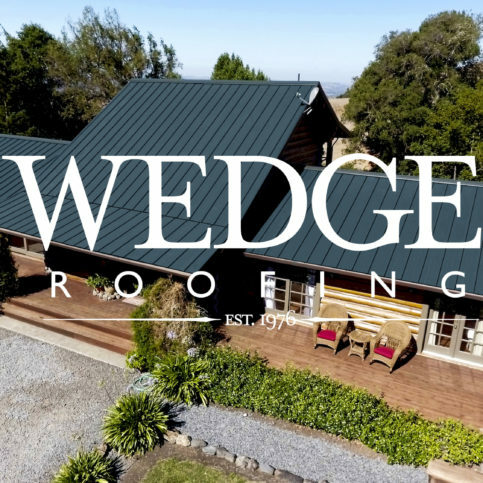 In the application of steep roofing systems, Wedge Roofing holds top honors such as GAF Master Elite Shingle Roofing Contractor and CertainTeed Select ShingleMaster™ Contractor. The company specializes in stone, slate, tile, metal and Fire Class A wood shake roofing. In addition to working on all traditional low-slope roofing systems, Wedge Roofing has earned the prestigious National Spray Polyurethane Foam Alliance (SPFA PCP) Contractor Company Accreditation, which shows a dedication to the most advanced techniques in the installation of spray foam and is awarded after rigorous training and testing. This accreditation is held by only 12 contractors throughout the United States. 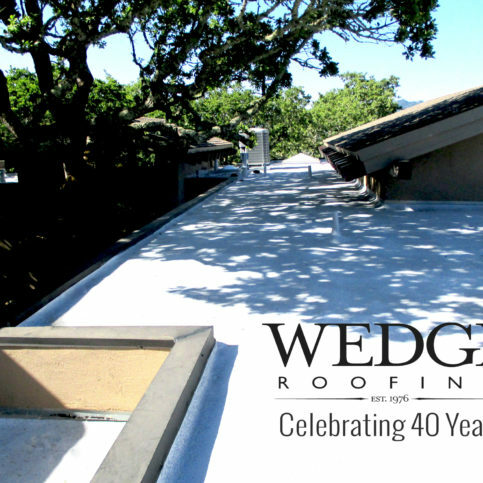 Wedge Roofing is the only SPFA PCP Accredited Contractor in the State of California. 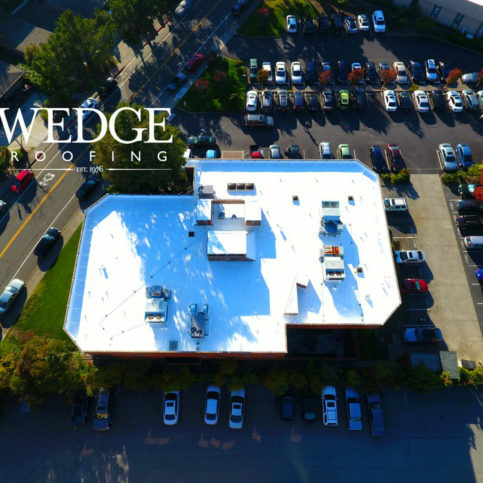 Unlike less experienced roofing companies that offer a limited range of products, Wedge Roofing presents its clients with a full spectrum of options. 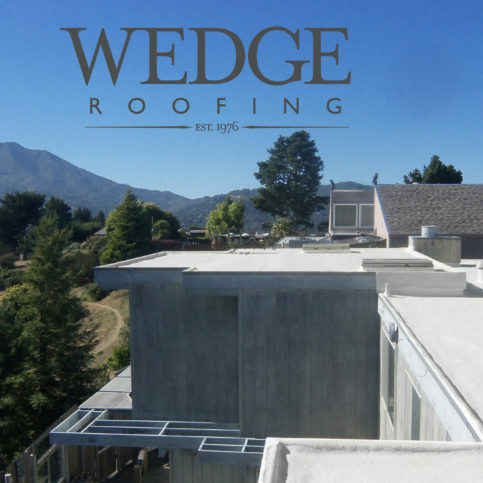 “We can provide virtually any type of roofing system or material upon request,” affirms Mr. Wedge. When it comes to roofing technology, the future is foam. Superior insulation isn’t the only advantage spray polyurethane foam roofs provide. 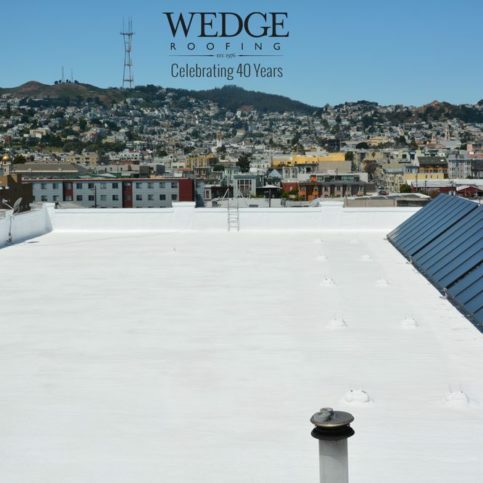 Since they can be installed directly over most existing roof membranes, they represent a cost-effective and environmentally-friendly alternative to complete roof removal and replacement. The foam goes on seamlessly and bonds to whatever substrate is beneath it, with no shingles or fasteners required, which cuts down on material costs. 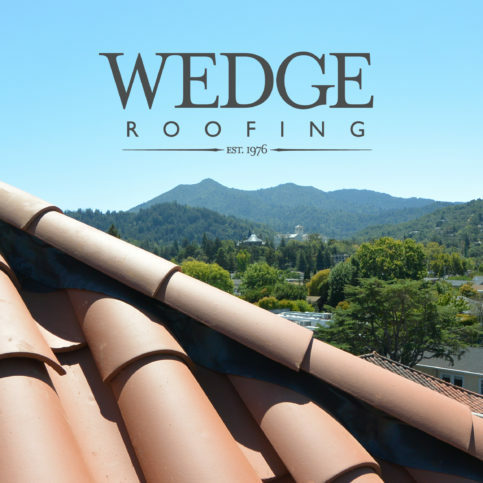 Q: What can I expect when I contact Wedge Roofing? A: Our full-time staff provides you with a complete and professional roofing service. From initial contact with the front office and estimating staff to onsite project managers, roofing crews and final clean-up, we’re committed to providing a safe, reliable, top-quality roofing experience. We value our clients’ time by honoring appointments, promptly returning calls and emails, and thoroughly answering all questions. Q: What assistance and guidance can I expect when it comes to selecting the right roof? A: With decades of roofing expertise, our estimators provide a formidable wealth of roofing knowledge to provide our clients with roofing solutions tailored to their project and needs. 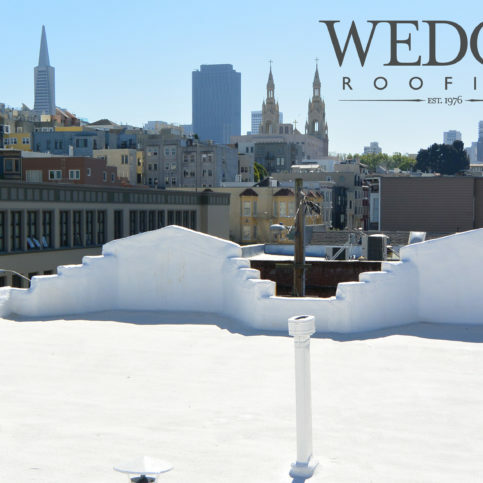 Our policy and founding principle is to provide our clients with an honest, unbiased, detailed estimate for our roofing services, offering quality workmanship at a fair price. Q: I’ve heard roofing is disruptive and messy. What will you do to protect my home? A: Roof replacement should not be stressful. By listening to your concerns and accommodating your specific requirements, our onsite supervisors will facilitate proactive measures to mitigate potential disruption for you and your neighbors. Our respectful roofing team understands your home is not their jobsite. Protecting your home, business and property during roofing is a top priority for our team. All work is organized and executed in an efficient and safe manner, with work areas confined and non-work areas protected. A final clean-up will leave your yard spotless. Q: When I hire you, who performs the work? What are their qualifications? A: We understand the importance of hiring a contractor you can trust to work at your home or business. In keeping with this philosophy, we only employ full-time personnel whom we would feel comfortable working on our own homes and interacting with our own families. 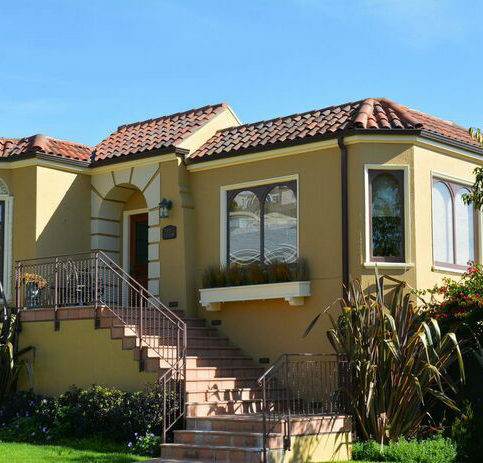 As fellow Bay Area citizens, we’re dedicated to the same level of service, workmanship, and safety we would demand for our own homes and businesses. 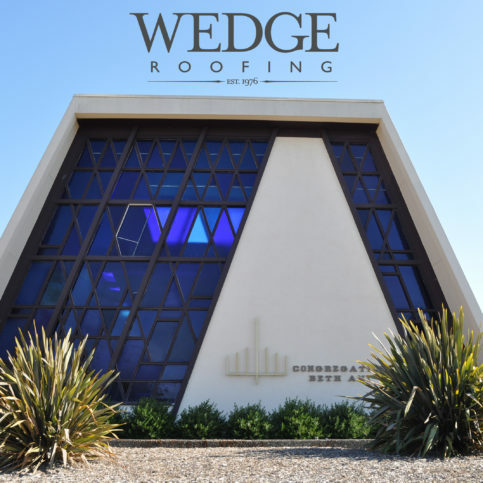 Our professionals are California Certified Journeymen, manufacturer-trained and highly experienced specialists in the roofing systems they install. 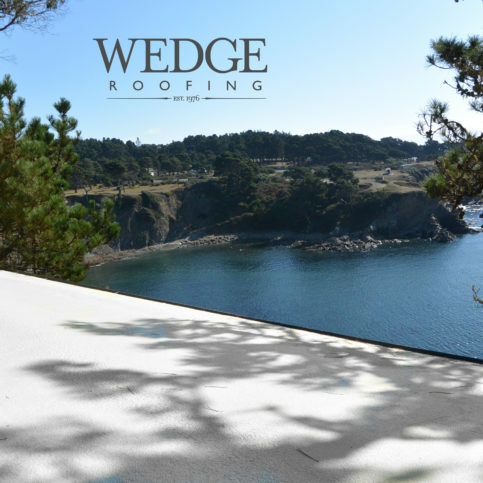 Our roofing experts have worked exclusively for Wedge Roofing for several years. This wisdom is fully utilized by our structure of superintendents, foremen and journeymen who ensure our clients receive quality roofing services. Our onsite supervisors ensure every aspect of our roofing services is organized, executed and completed as promised to the highest quality standards, on schedule and within budgetary guidelines. We follow all building codes and regulations, and we’re fully compliant with all applicable laws. Our team coordinates all required roofing permits and inspections with local building and regulatory agencies. We provide a safe working environment in compliance with OSHA regulations and conduct our operations in an environmentally responsible manner. Q: How long is my new roof guaranteed? A: Our four decades of demonstrated expertise have earned our accreditation from the largest and most reputable roofing manufacturers. This endorsement assures you that your new roof is built to the manufacturer’s specifications and warranty requirements, allowing us to offer the manufacturer’s best extended NDL warranties up to 50 years, in addition to our own workmanship warranty. Q: Do you work on historic homes? A: Yes. 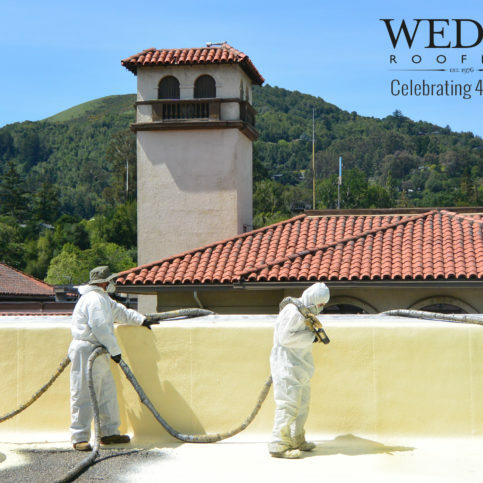 Our award-winning roof restoration work includes buildings designated as historic landmarks by the National Register of Historic Places, the California Register of Historic Resources and local Bay Area preservation organizations. 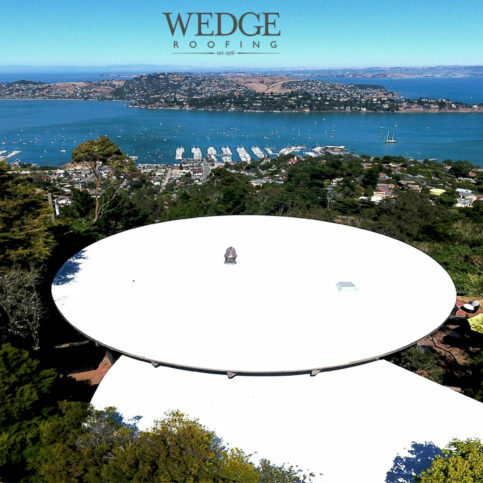 Whether it’s a 19th century Victorian, a mid-century Eichler or a 1970s geodesic dome, we can repair or replace its roof while preserving its historic authenticity. Q: Do you offer emergency service? A: Yes. Our highly trained crews provide emergency repairs for damage caused by storms and fallen trees. We’ll come out immediately, stop the roof leak and provide a free quote for long-term roof repairs after the storm subsides. A: Yes. Our regular roof maintenance services can extend your roof’s lifespan by identifying and addressing minor issues before they become too serious. Additionally, since most roof warranties require ongoing maintenance as part of their terms, our service will ensure your warranty stays current. Q: Do you install solar energy systems? A: Yes. 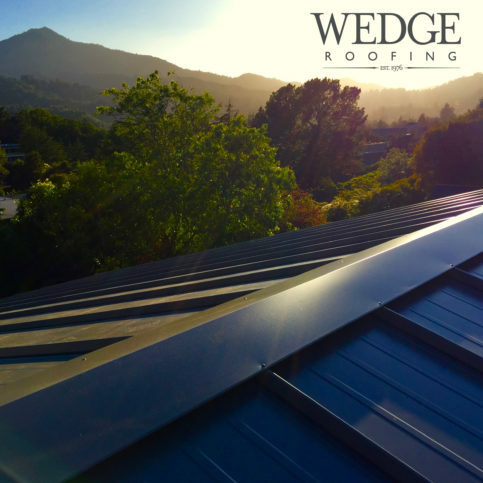 Since we’re licensed and certified in both roofing and solar, we can install your solar energy system while maintaining your roof’s structural integrity. 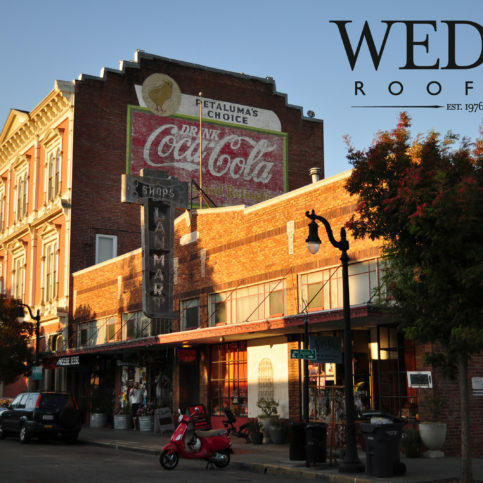 Ralph Wedge is owner of Wedge Roofing, a Diamond Certified company. He can be reached at (888) 763-7663 or by email. A: I was a paperboy. A: “East of Eden” by John Steinbeck. A: Southern France. I’ve been to Paris, where I enjoyed viewing the beautiful architecture and visiting art and history museums, but I’d still like to see the Mediterranean region. A: Rainy days are when roofs start leaking, so I derive great satisfaction by participating in the emergency repair side of Wedge Roofing. 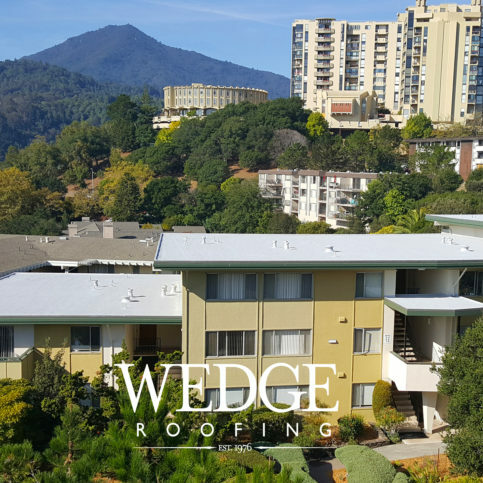 PETALUMA — A good way to make the most of a new roof is to install it as a “roofing system.” With a roofing system, all components are installed in accordance with the manufacturer’s set guidelines. The main benefit of installing in this manner (besides a quality job) is the roof is eligible for a better warranty. However, to ensure your warranty stays valid, you’ll need to have a clear understanding of how it functions. A roofing system warranty is a lot like an automobile warranty. Many vehicles come with a 7-year/100,000-mile warranty. However, owners need to understand this warranty requires ongoing maintenance to be performed at specific points during the warranty period. There’s also an expectation that minor repairs may be needed along the way. If an owner neglects to keep up with manufacturer-recommended maintenance or proactively address repair needs, their warranty may not be honored in the event of a breakdown. A roofing system warranty is very similar in these respects. All major manufacturers require annual roof inspections and maintenance in their warranty terms. Additionally, there’s an expectation that some minor repairs may be needed along the way. The good news is, like your vehicle, your roof should perform well beyond its warranty period if you observe these manufacturer recommendations and requirements. PETALUMA — Host, Sarah Rutan: When installing a new roofing system, make sure you’re aware of its warranty terms. 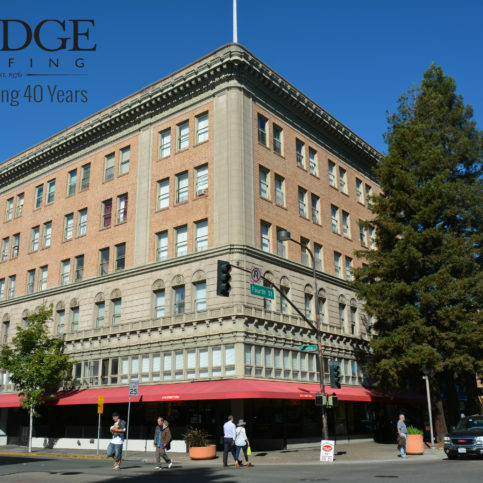 To learn more, we’re in Petaluma with Gary Harvey of Wedge Roofing, speaking on behalf of Diamond Certified Expert Contributor Ralph Wedge. Gary Harvey: Understanding your roofing system warranty is much like understanding your automobile warranty. Your automobile may be accompanied by a seven-year, 100,000-mile warranty, however, it does require maintenance and tune-ups and the expectation that there will be some minor repairs necessary over the course of that seven-year, 100,000-mile period. A roof is very similar in those respects. All of the major manufacturers of roofing systems require inspections and annual maintenance and also have the expectation that some minor repairs will be needed along the way. Much like your automobile, the roofing system should perform well beyond the warranty period and should provide you years of protection. 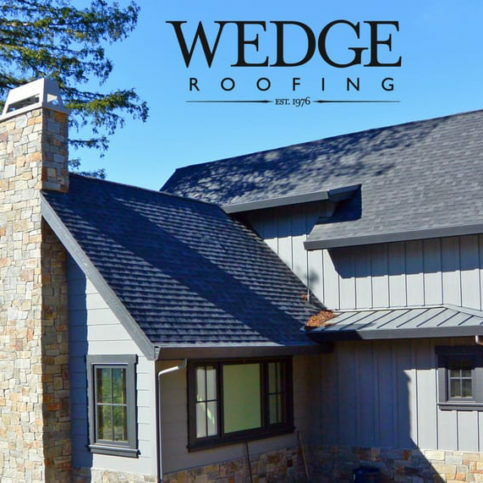 Wedge Roofing : Average 8.9 out of 10 based on 100 unique customer surveys of customer satisfaction. It was a roof, nothing major, scheduling was the biggest problem. Extremely knowledgeable, very professional, and courteous, they did an extremely good job on their installation. They are knowledgeable, courteous, punctual, and professional. I would tell them that they do great work and are very thorough. When the job is done, it is done. They don't have to come back ever. They have helped on a lot of sites we have, customers we work with, and they are really good. They are always on time. I don't have to worry about them being on site alone, and they do quality work. They are fair, quick, and they have great prices. They are solid, they are tops, they are always there when you need them. You call, they are there. I guess the people who work there are just responsive and kind. I can't think of anything specific. I think that they are wonderful, they helped a lot. They were quick to fit us in, we needed it done ASAP and they made it happen. They are definitely the guys to call. They were here when they were supposed to be here. They do what they say they are going to do when they say they are going to do it and at the price they say they would do it for. I liked the estimator, Terry, who I dealt with. He is the one who I set everything up with. Dealing with the actual guys who did the work, they were very knowledgeable and hardworking. They are a good contractor. They do things on time. They did really good and quality work and I would recommend them to anyone else. They were able to get it completed for us. For the limited job they did for us, they were very honest and straightforward and we didn't have to worry about it. They didn't add on or up sell. They came when they said they were going to. They are without a doubt the company to go with. They are helpful, honest, and knowledgeable. The confidence in the explanation they gave us in the roofing situation, their reputation as they were referred by other roofers, and their follow through was excellent. I highly recommend them and they are my number one recommendation. I would give them an "11". I like their quality, they have great service, and they are responsive. I recommend them highly and I have never had a complaint and they are more than capable.